GB Taekwondo’s World Class Performance Programme will be welcoming two athletes into the fold. Both Kyla Julien and Josh Calland will begin full-time training immediately at the National Taekwondo Centre in Manchester. Hailing from Huddersfield, Julien of Premier Taekwondo will be fighting in the -57kg weight division, a category that includes two-time Olympic Champion, Jade Jones and 2015 World Championship bronze medallist, Rachelle Booth amongst others. The teenager is no stranger when it comes to the Taekwondo circuit, as she has been a longstanding member of the Sport England funded Development Programme and has most notably medalled at the Dutch, Luxembourg and Paris Open’s, along with the President’s Cup in 2016. Kyla Julien in action (Image courtesy of Premier TKD). 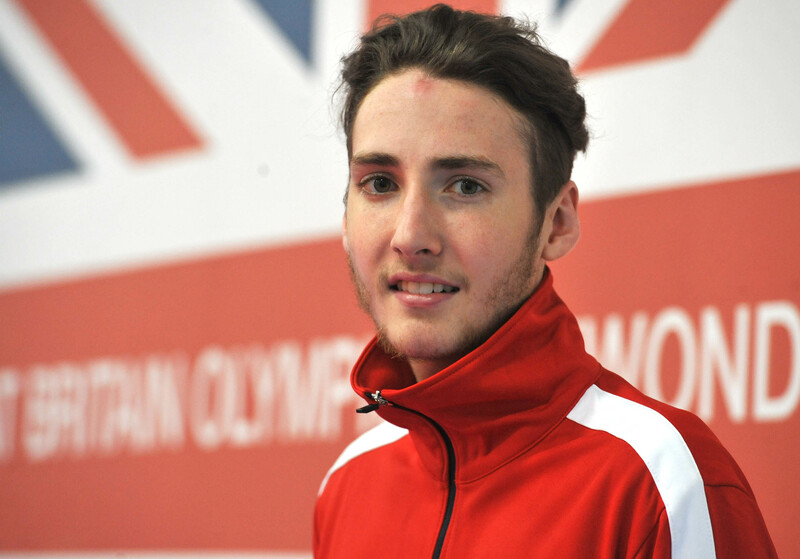 As for Calland (of Liverpool Elite), he is the third athlete in GB Taekwondo history to make a comeback into the set-up and will be competing in the -68kg weight class, alongside reigning European Champion, Christian McNeish and World & European Championship bronze medallist, Bradly Sinden.